for $220,000 with 3 bedrooms and 2 full baths, 1 half bath. 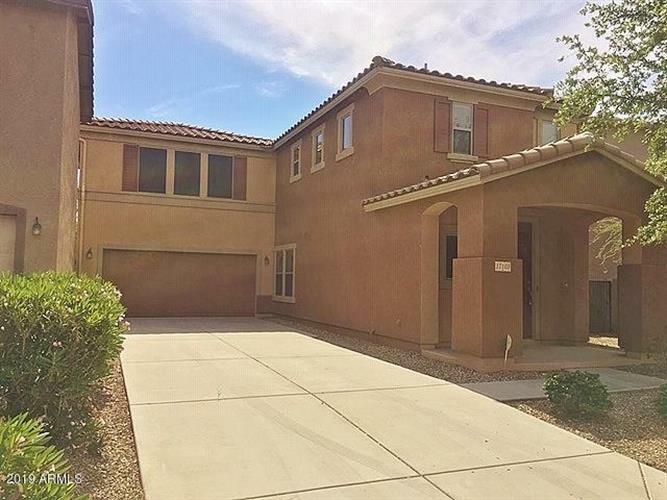 This 1,692 square foot home was built in 2008 on a lot size of 4465.00 Sqft. This is a beautiful home with a great neighborhood presence. Close to neighborhood park. Great neighborhood for open living lifestyle.Kitchen has granite covered counters including a generous Center Island. All the appliances are in and running. New carpeting throughout.Great open master bedroom area with spacious walk in closet. Master bath has split tub/shower and 2 basin sinks. Extra deep driveway withroom to park up to 4 vehicles plus 2 in the garage. Lots to love about this property. Come and view it today.